This week while I’m “talking money stuff” and sharing Ann Wilson’s Freedom Workshop series this week it feels like the perfect time to share this video about my personal Money Story again, that I first recorded last summer. In this video I share my money story, starting with the childhood influences that informed my relationship with and behaviour around money and how my beliefs about money informed some of my early life decisions. 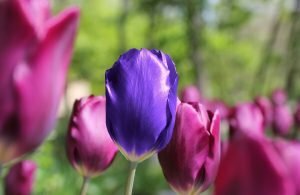 The first job where I earned what was (for my family background) a really significant amount of money and how that healed some of the negative money beliefs from my childhood. 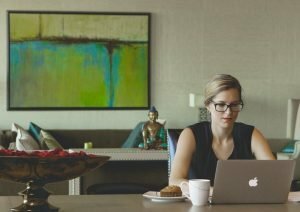 How I later started earning really serious money and how that led to burn-out and ultimately damaged my relationship with money all over again. What I did after I hired Ann as my money coach in 2014 – which is very opposite to what you might expect – and how this once more healed my relationship with money. And what I’ve changed again more recently in order that I feel I’m on track to achieving financial freedom and freedom from long-term money worry. I hope you enjoy what is very much this “personal” money story. 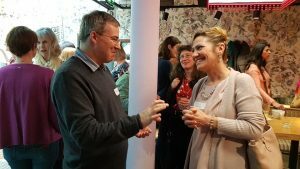 Closely related to this is of course my money story when it comes to my business – now that is a whole other story – and a bit toe curling at times! (Ask me if you want me to share that too!). 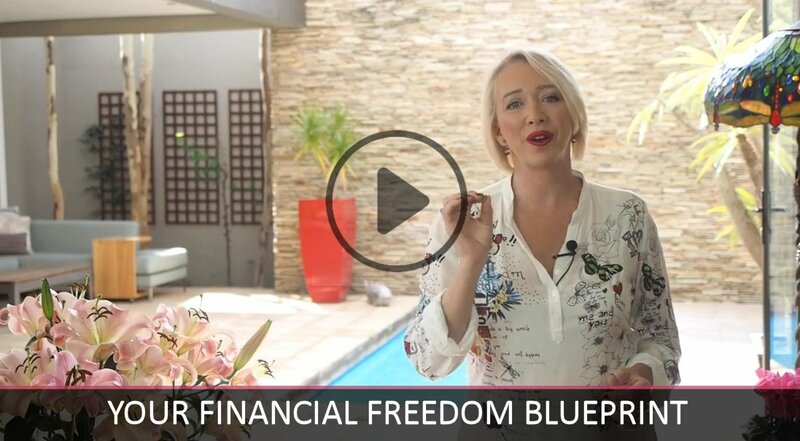 This video gives you Ann’s complete Financial Freedom Blueprint and the step-by-step process you can follow to help you get control of your money and start building towards your financial freedom in the same way that I’m doing (and no, before you ask, I’m not financially free yet) – and no matter what your starting point. Five Pillars of Freedom that every financially free person has in their lives to fuel their freedom and ensure it is safe and sustainable. And talks about the mistake most people make when trying to create wealth and why most get it completely wrong (I know that when I stopped thinking about wealth in this way my own financial freedom felt genuinely attainable for the very first time). There’s also a Workbook you can work through as you follow the video. And you also don’t need a lot of money to make your money work for you – what Ann teaches is not about crazy schemes that have you earning more money – it’s about doing the right things with what you have – even if that’s not very much at all.